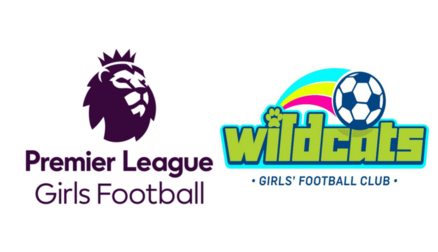 We are on Facebook, Twitter, Instagram and YouTube! 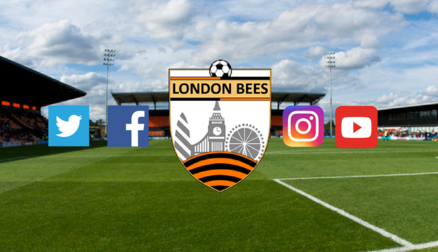 Like, Follow and Subscribe to keep updated with the London Bees! 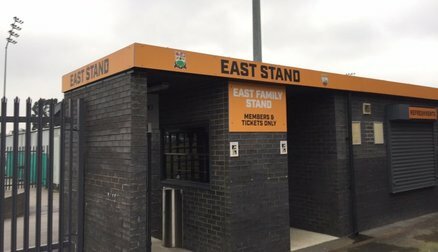 Supporters can purchase either a Standard Ticket with access to the Tea Hut or a Deluxe Ticket and enjoy a pre-match meal in Pecking Order. 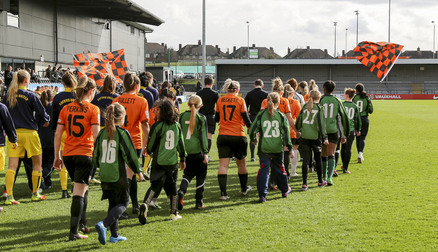 Please note: Requests for Press passes must be made at least 48 hours in advance of a match. 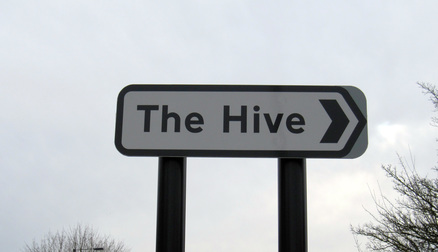 Directions and transport links to get to our home matches which are played at The Hive London. 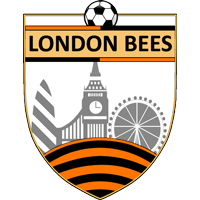 Find out more about becoming a volunteer at London Bees games and hear from some of our current volunteers.